The first ideas of this project were born in 2006. The original intention was to solve the DNS leakage problem of Tor, then. 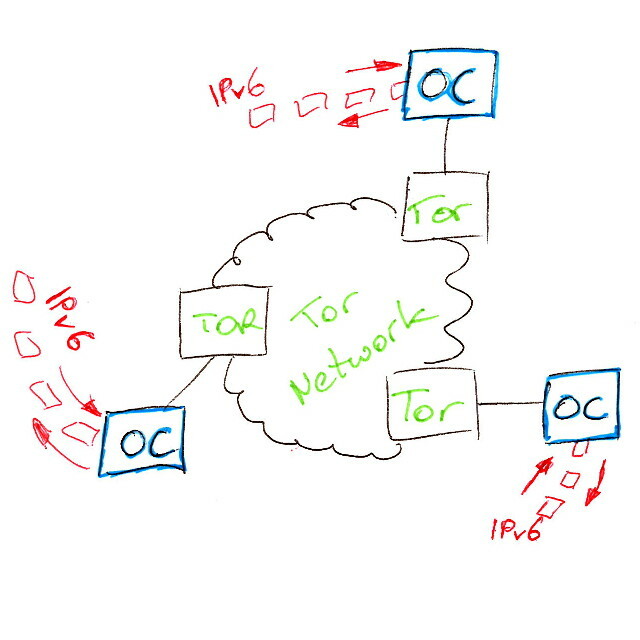 Although OnionCat does not solve this problem, it became a very useful and yet mature solution to address a different problem: running a VPN on top of Tor including an automatic secure and unique method of addressing. OnionCat is released under GPLv3 and was presented to the public at 25th Chaos Communication Congress. The recording of the talk is found on Youtube. 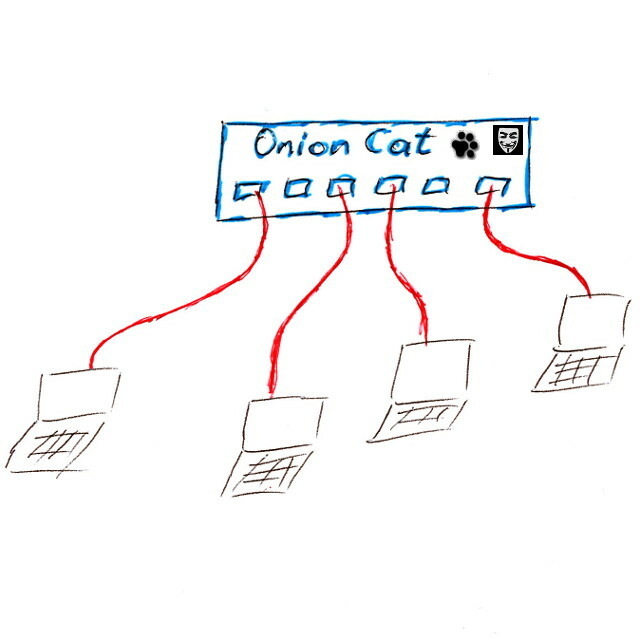 Several articles about OnionCat are found at Cypherpunk.at.